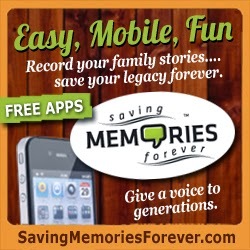 On Tuesday, February 25, 2014, at 7:30 pm Central (8:30 pm Eastern), Saving Memories Forever will present a free webinar, Preserving Your Family’s Oral History and Stories. 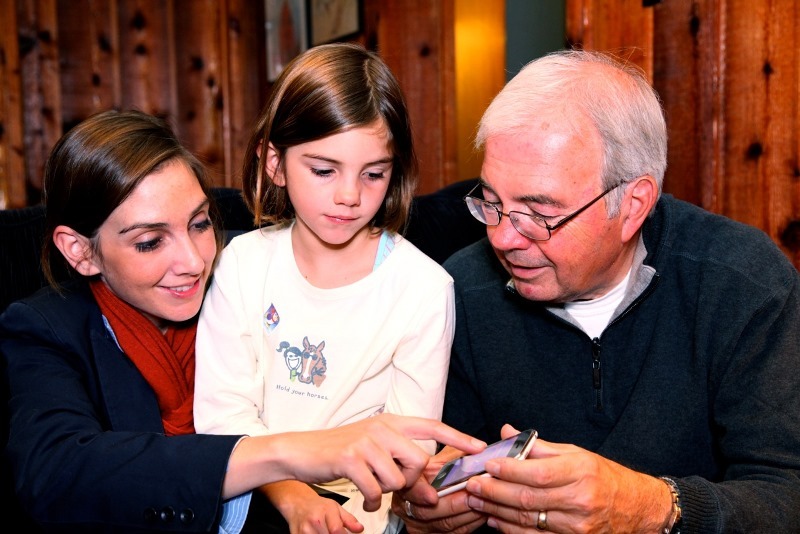 Preserving Your Family’s Oral History and Stories provides you with all the information on the latest methods and tools used to capture and preserve those family stories. In addition, once you've learned how it easy it is to build a family archive of stories, you’ll want to share them with others using the tips and tricks shared in this webinar. 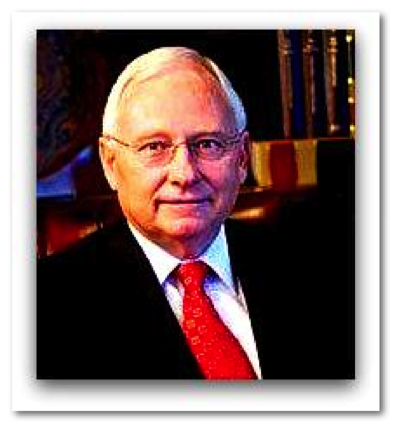 James Tanner of "Genealogy’s Star" is the Blogger for one of the top genealogy blogs on the Web. He will share some of his suggestions for creating a valuable family history blog for communicating with your relatives around the world.